As per an official order dated 4th April, 2018, in the wake of rampant fake news surfacing the online media, the Ministry of Information and Broadcasting (MIB) has structured a committee with the intent of framing regulations for online media, news portals and online content. The committee will stand responsible to frame and suggest a regulatory framework for online media/ news portals, including digital broadcasting and entertainment/infotainment sites & news/media aggregators. The establishment will “analyse the international scenario on such existing regulatory mechanisms with view to incorporate the best practices” as per the order. A 10 member committee has been ordered by the MIB which will consist of Secretary, I&B-Convenor; Secretary, MeitY; Secretary MHA; Secretary, Dept of Legal Affair; Secretary, DIPP and CEP, MyGov. 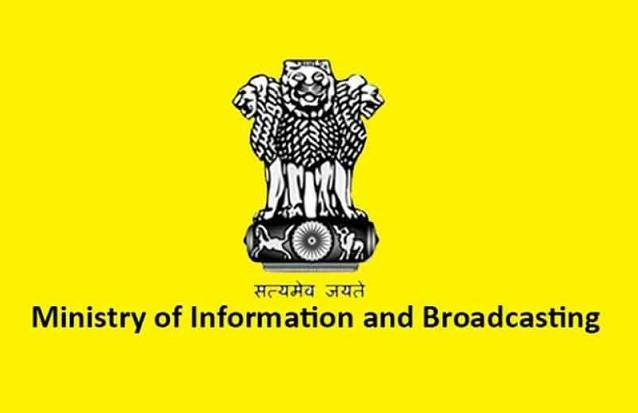 The Government committee will also have representatives of the Press Council of India, News Broadcasting Association (NBA) and Indian Broadcasters Federation (IBF). However, there is no confirmation of collaboration or association with any of the digital or online media and content aggregator to help form the regulatory body since the regulations are for online media. Private TV channels telecast content according to the Programme & Advertising Codes mentioned as under the Cable Television Networks (CTN) (Regulation) Act, 1995 and the Cable Television Networks Rules, 1994 and follows the their set mechanism for dealing with any violations. Similarly, the Press Council of India has its own norms to regulate the print media. However, there are no norms or guidelines to regulate the online media websites and news portals including digital broadcasting like entertainment/infotainment & news/media aggregators. “Therefore, it has been decided to constitute a committee to frame and suggest a regulatory framework...” the order added. Another essential role of the committee will be to recommend appropriate policy formulation directed at the online media/news portals and online content platforms, including digital broadcasting which encompasses entertainment/ infotainment & news/media aggregators keeping in mind the extant FDI norms, Programme & Advertising Code for TV channels, norms circulated by PC, code of ethics framed by NBA and norms prescribed by IBF. For morerelated news visit here. Zee Studios International’s Hindi Medium opens in China with a big bang!